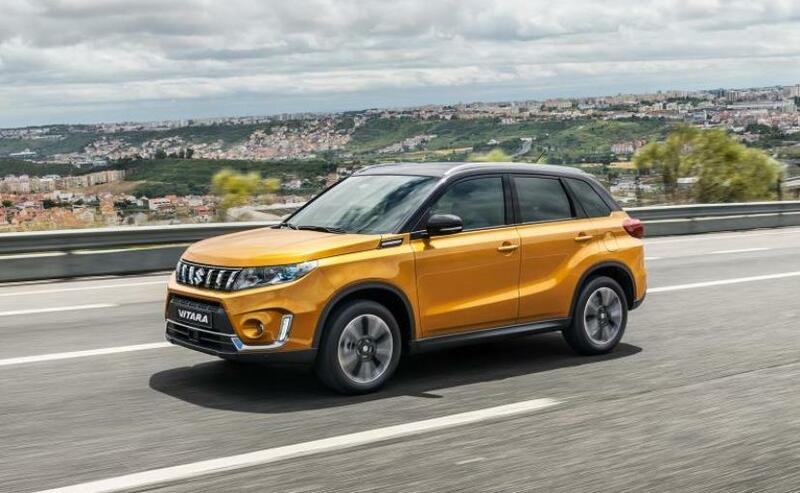 Suzuki Motor Corporation has officially revealed the 2019 model Vitara facelift for the European market and instead of being a major overhaul , The facelifted Suzuki Vitara receives a bunch of cosmetic, technical, and feature updates for the 2019 model year. As for the cosmetic changes, the facelifted Suzuki Vitara has received a new front grille with restyled bumper featuring new lower section. The tail lamps get LED integration and its graphics has been revised for a sportier overall package. The reversing lamp has been repositioned to the centre of the rear bumper as well to wrap up the exterior tweaks. 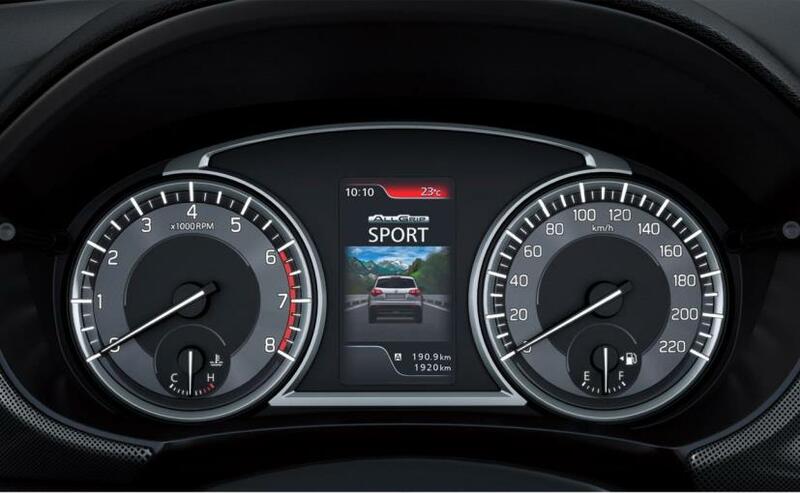 Rear cross traffic alerts and lane departure warning. The biggest mechanical change is that the 1.6-litre naturally aspirated four-cylinder petrol engine that produced 115 hp and 156 Nm is replaced by two new turbocharged smaller petrol units . 1.4-litre unit capable of 140 hp. The facelifted Suzuki Vitara SUV is a lot bigger than its Indian cousin and measures 4.2 metres in length. Visually, the 2019 model comes with an updated face, featuring a redesigned grille with fat, vertically positioned chrome slats, and revised front bumper with a larger airdam and slightly bigger LED daytime running lamps. 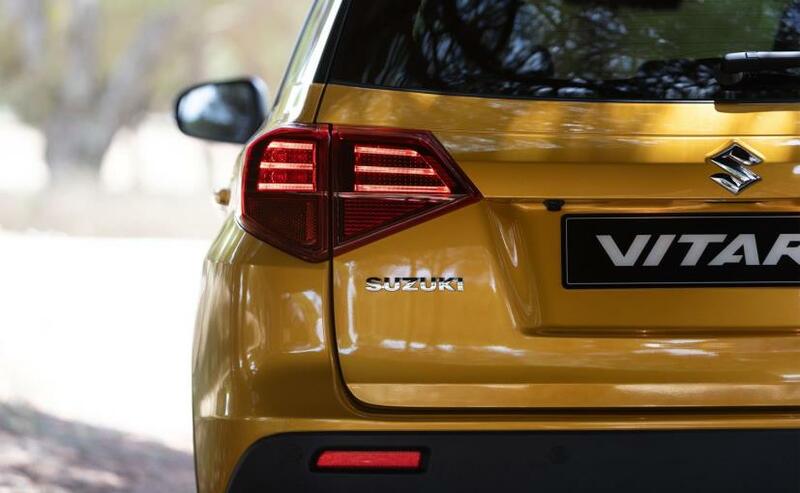 Currently, the Suzuki Vitara is sold in 191 countries and regions around the world and the SUV’s cumulative sales recently passed 3.7 million units mark. While the SUV was sold in India as Grand Vitara up until 2015, Maruti Suzuki might consider launching the SUV in India as a flagship SUV considering the craze for SUVs and crossovers among customers. It could compete against the likes of Jeep Compass and upcoming Honda HR-V.